Big SoCal Euro 2016 was better than ever! The weather really cooperated this year. It never rains, but it’s always super hot. This year was about 25 degrees cooler, unlike model Jessica Weaver featured here. This is our biggest SEMA photo collection to date! This photo collection article features more than 115 images from the world’s biggest aftermarket car show. 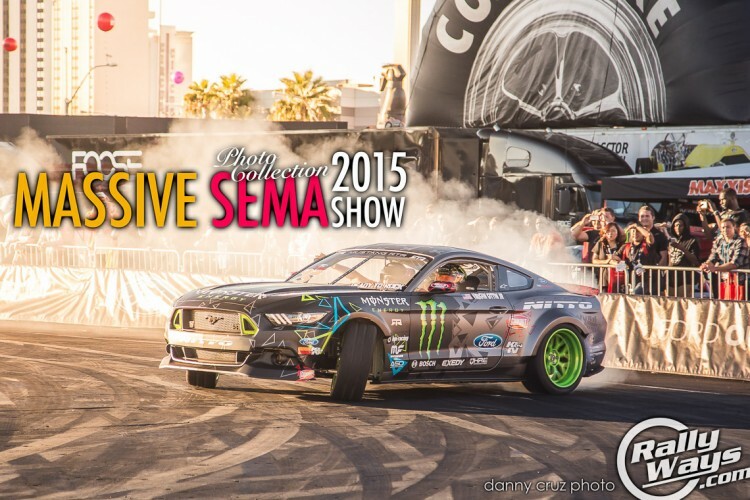 We want your to experience SEMA through the RallyWays lens. It’s White Noise had on display at Big SoCal Euro 2015 their new Porsche 991 GT3 RS, in of course… black! I shot a number of photos to help savor the moment. Really worth checking them out! 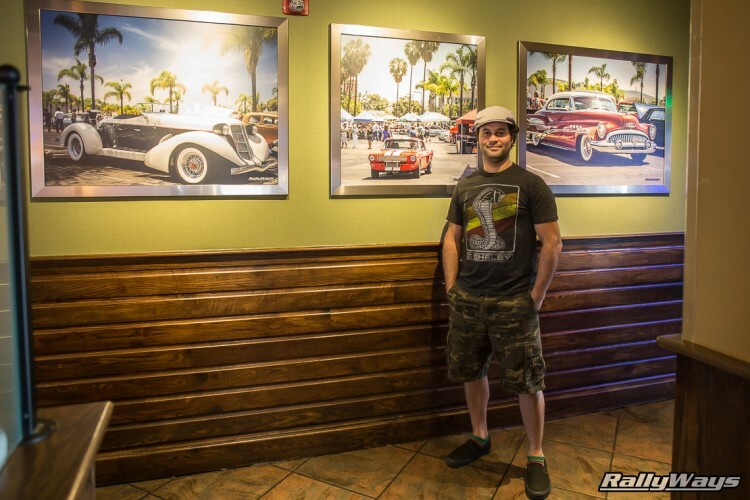 When the Applebee’s in San Marcos California was being remodeled, the company in charge turned to RallyWays to supply local car show photography to use for the restaurant’s decor. Take a look! We love the car scene around with RallyWays has been growing. 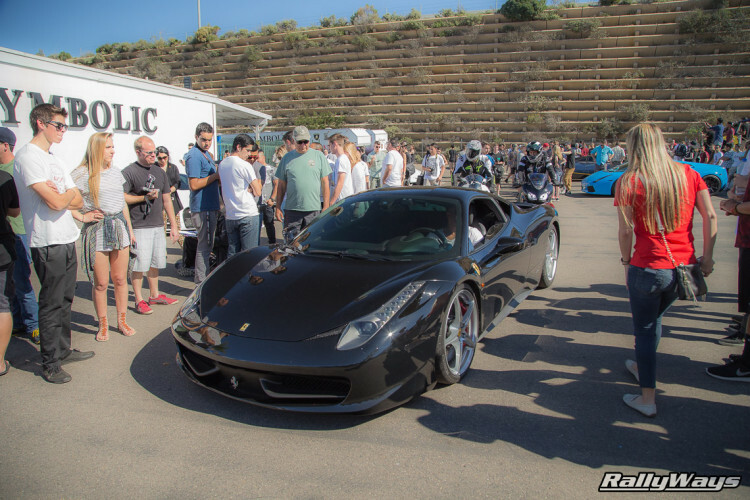 The car scene in San Diego is one amazing place with many good friends that are all car lovers like us. This is one great place to call home… homebase.